ICP HAB-1-110 Yaw Brake is suitable for Accoina 1.5 MW Wind Turbines. Specifically manufactured and designed to control yaw movements and turn the rotor in the direction of the wind. Industrial Clutch Parts Ltd. have produced an extensive range of lightweight, noise-free braking systems used by the majority of leading wind power plant manufacturers.  ICP HAB-1-110 is completely interchangeable with Antec brake. Manufactured and designed to hold the nacelle in place to maximise power generation and provide a better reliability of the yaw system, ultimately increasing the general availability of a wind turbine. Providing the utmost safety for your wind turbine is our number one priority. HAB-1-110 is an active brake in a yaw design, generating a brake force up to 60800 N, to safely stop and hold a brake disk in place.